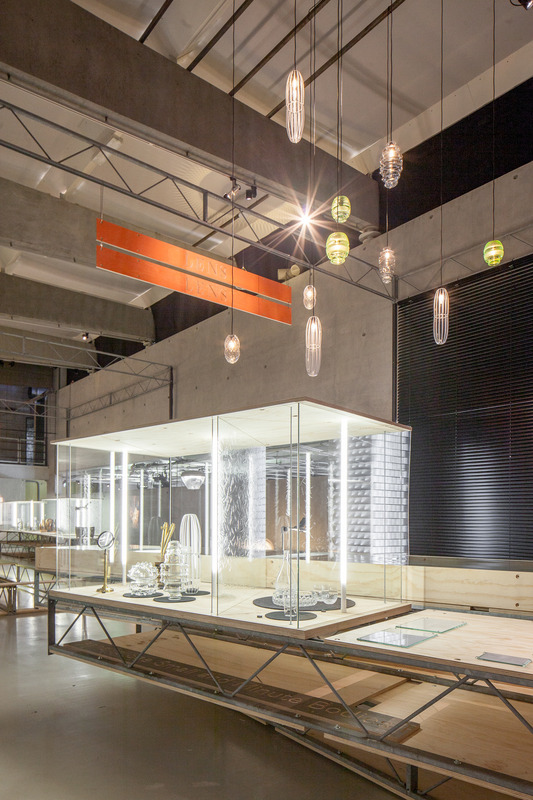 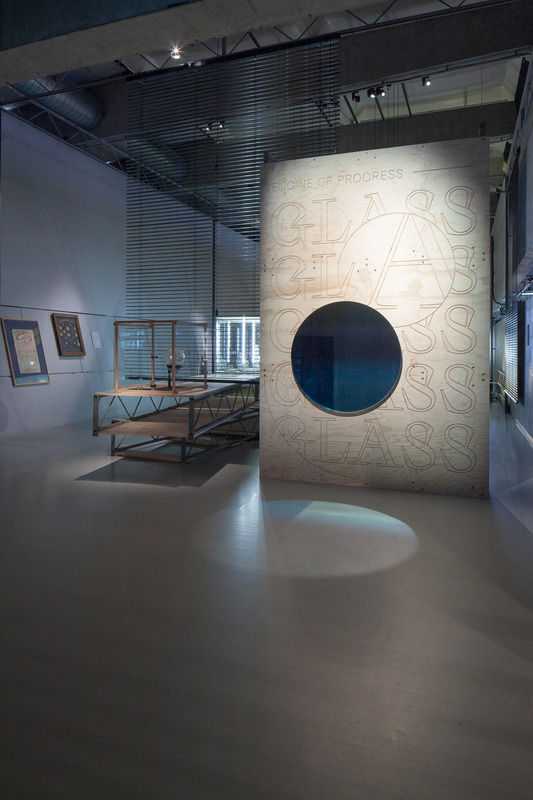 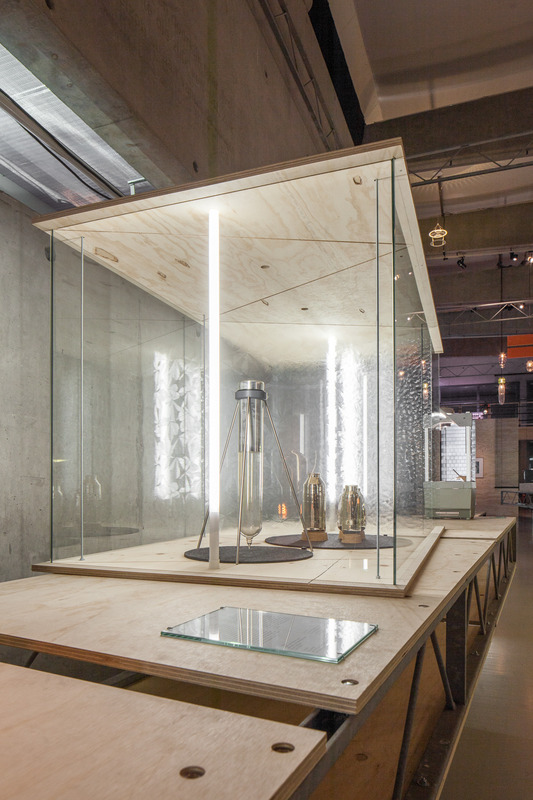 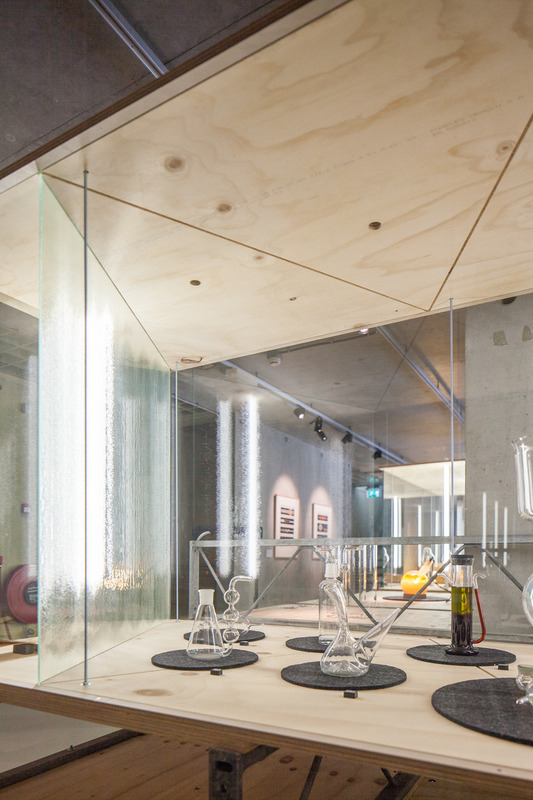 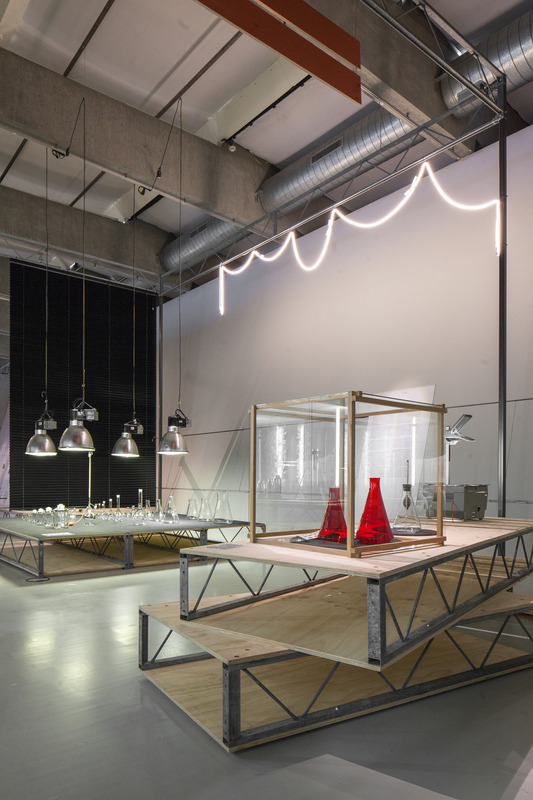 ‘GLASS, The Engine of Progress’ is an exhibition at Het Nieuwe Instituut about how glass extends the eye into the heavens, around the world, through the human body and down into the depths of the microcosmos. 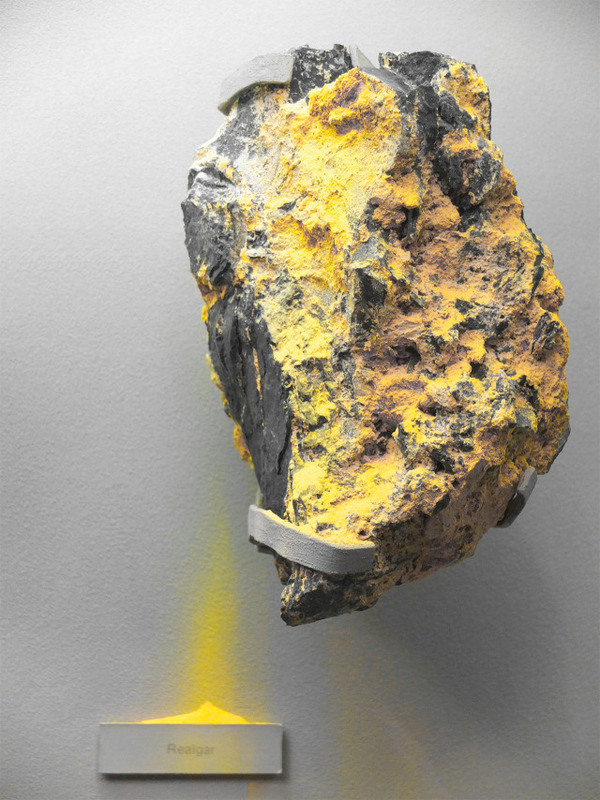 Wonder about the material that developed along with our curiosity to spur on progress and topple world views. 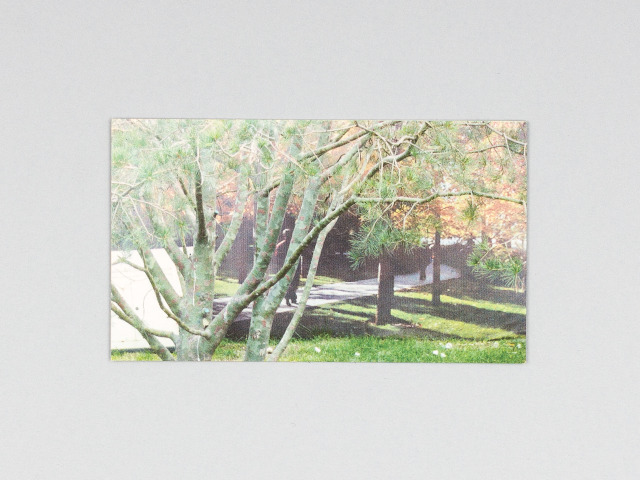 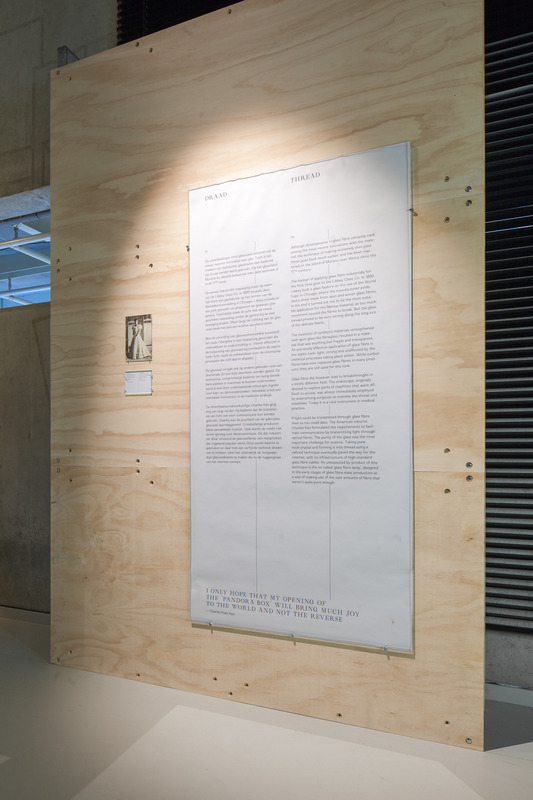 The show features great work by Sabine Marcelis & Brit van Nerven, Phil Procter, heirs Bouvy, Arnout Visser, Overtreders W, John Dollond, Arnout Meijer, Duran Group, Andries Copier, David Derksen, NEXT architects, Heinrich Geißler, El Ultimo Grito, Bertjan Pot, Hella Jongerius, Experimental Jetset, Raw Color and many more. 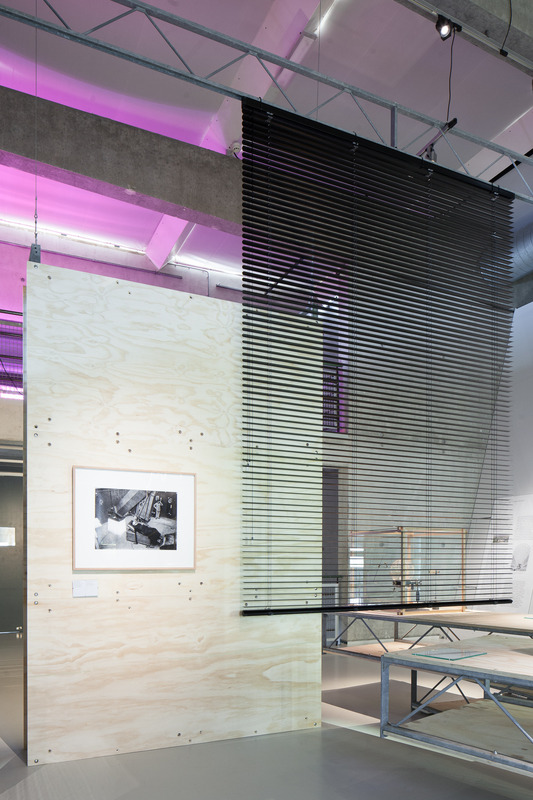 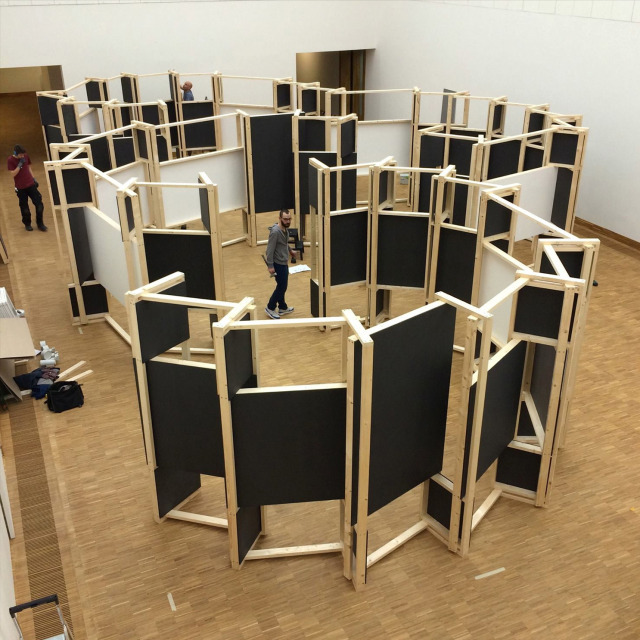 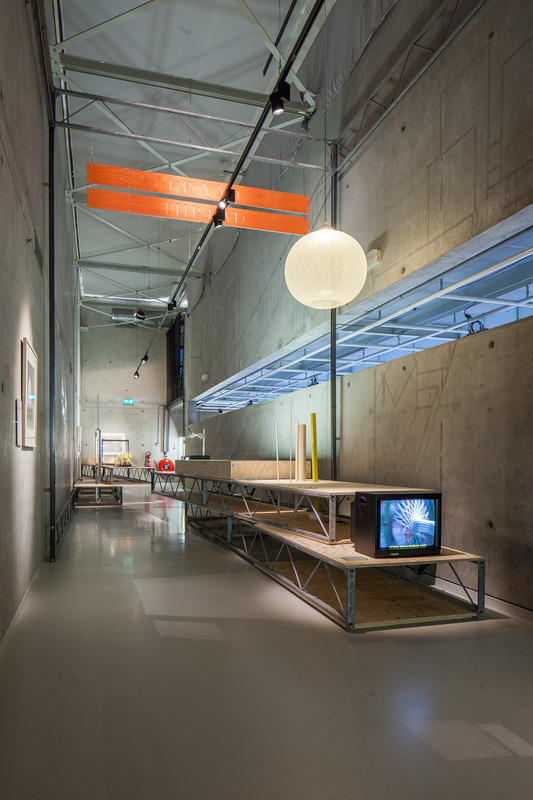 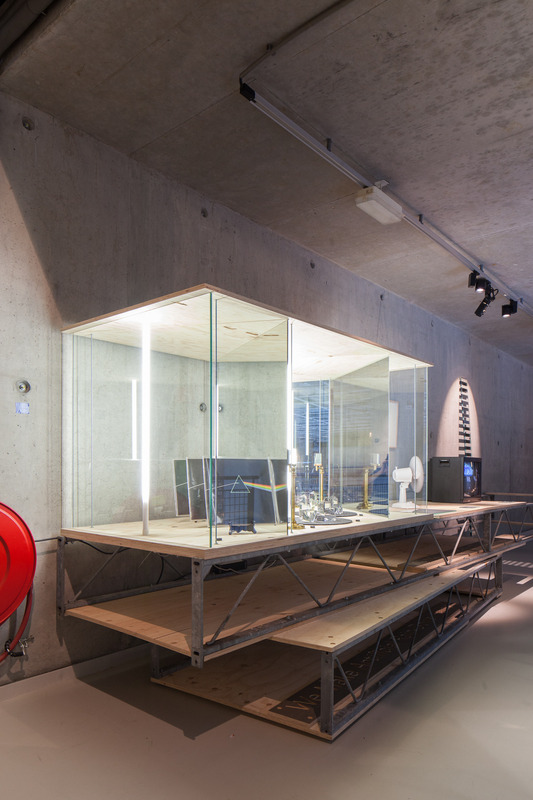 The exhibition is on until the 23d of August 2015 at Het Nieuwe Instituut in Rotterdam. 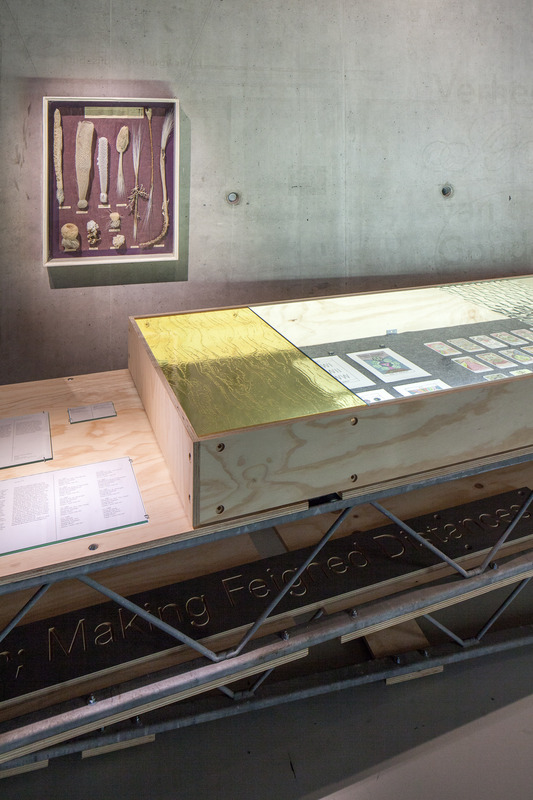 Koehorst in ‘t Veld curated and designed the exhibition, production by Babette Zijlstra and text by Gert Staal.